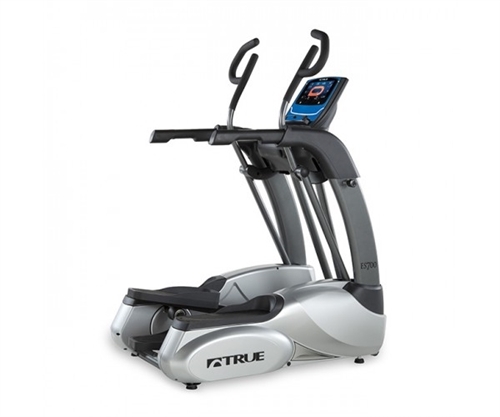 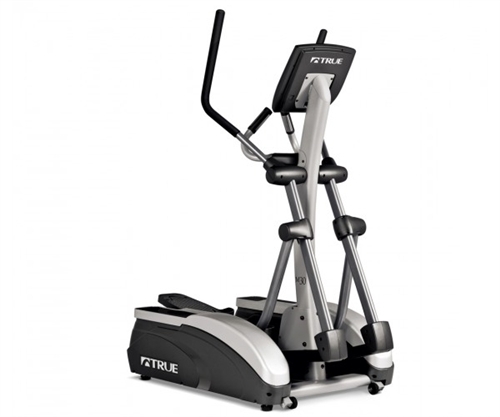 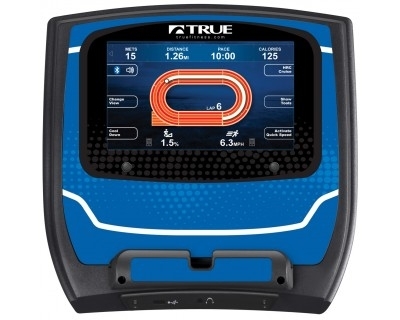 The all-new TRUE TRANSCEND is the highest in home fitness technology innovation. 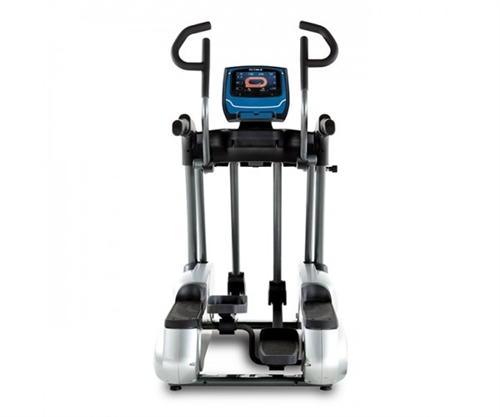 TRANSCEND™ has intuitive navigation, programs for all levels, and all-encompassing entertainment. TRANSCEND is the pinnacle of cardio consoles...the ultimate console.